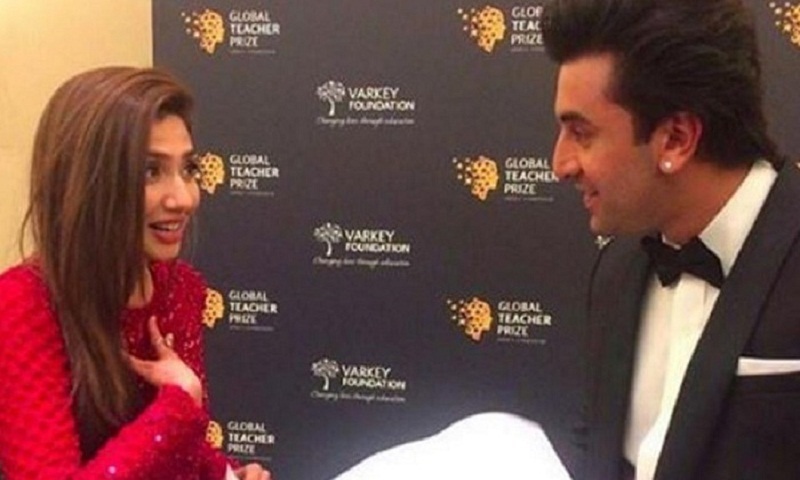 017 was filled with speculation about Ranbir Kapoor and Mahira Khan's supposed love affair. The two added fuel to fire, when they were spotted together in New York, catching a quick smoke. Mahira was mercilessly trolled for smoking and wearing a short dress, and Ranbir valiantly stood up for her, and told trolls to back off. In fact, he said in a statement, "I've gotten to know Mahira in a personal capacity over the last few months. She is somebody who I admire and respect, for her achievements and even more for the person she is.It is very unfair the way she is being judged and spoken about. What is also sad is the inequality in judgment just because she is a woman." For a long time Mahira maintained silence on the issue, but she finally said it was her personal life, and what she did, was her business. However she took a U-turn weeks later, apologising for her "mistake". But in January this year the news of their break-up spread like wildfire. If the rumours of Ranbir going in for an arranged marriage were strong, Mahira, too, said in an interview that she's not in love. And two months after calling it quits, Ranbir and Mahira were once again spotted together. After wrapping up the first schedule of Brahmastra, Ranbir took off to London. Incidentally. Mahira, too, was in the city to promote her recent controversial Pakistani film Verna. According to a report in Spotboye.com, Mahira and Ranbir did meet in London, and ended up spending some quality time together. While Mahira has returned to Pakistan, Ranbir is still in London for his training in martial arts. Going by this new development, it seems Ranbir is still not over Mahira.